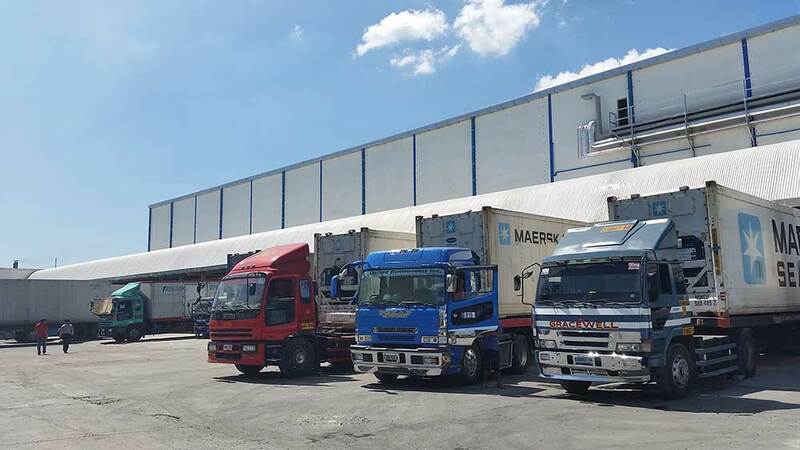 Manufacturer of Rigid Polyurethane foam, the most advancedinsulation material for large scale refrigerated storage and construction applications. 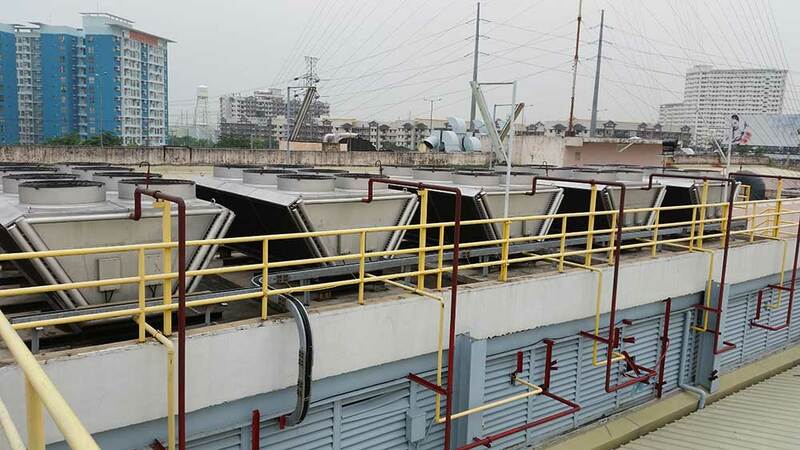 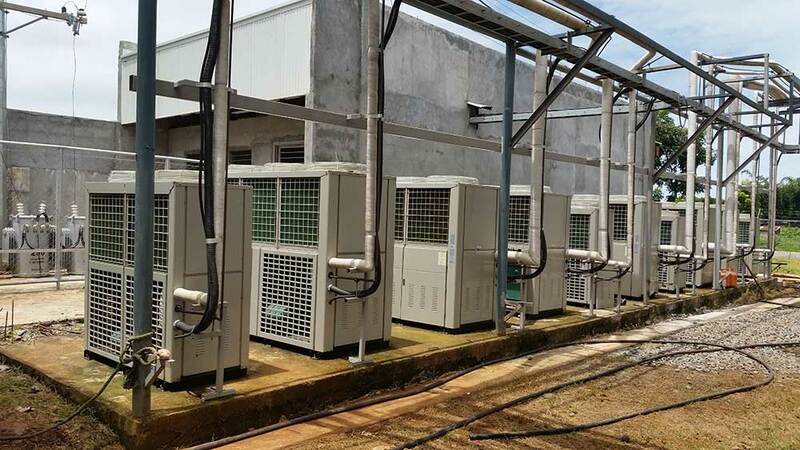 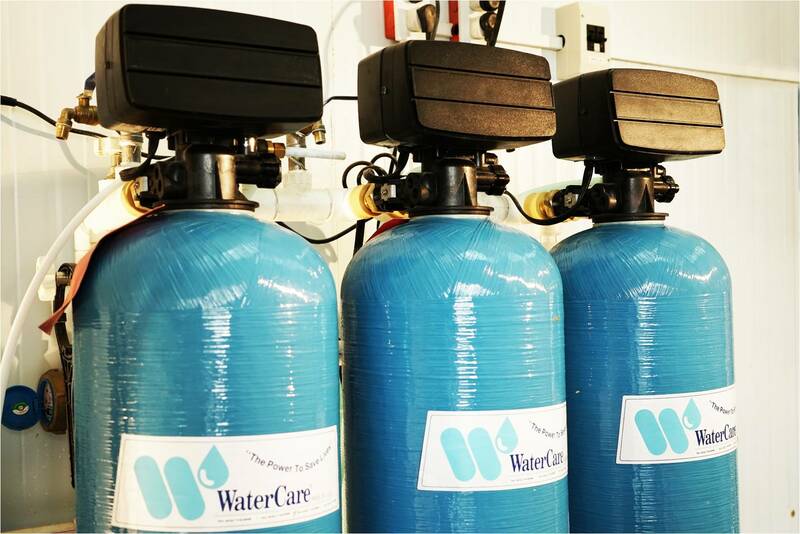 DYD Refrigeration Systems Inc., established in 2003 year, the company has been jointly owned by DN Steel group of companies, a leading manufacturer and marketing firm of various roofing products in the Philippines since 1982 and Korean investors. 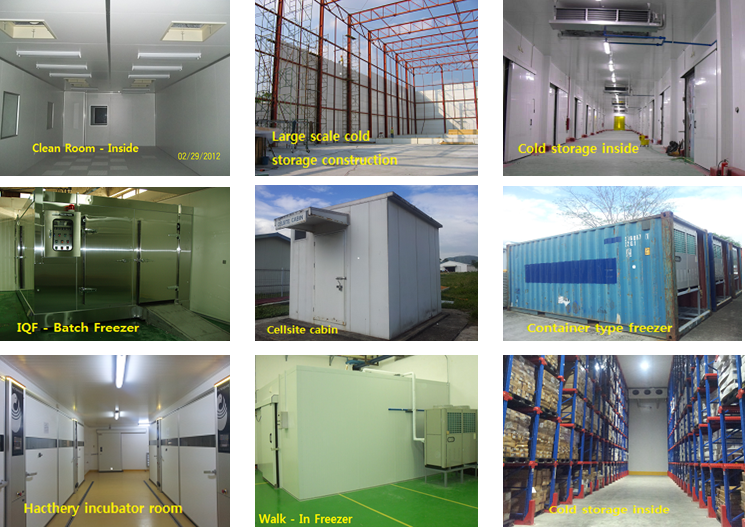 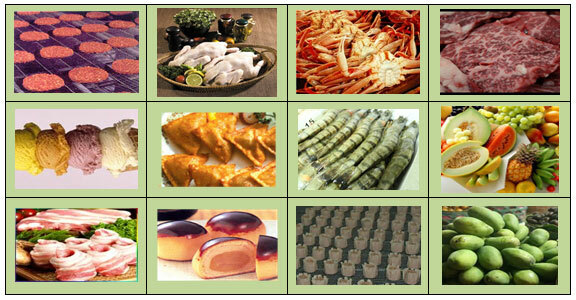 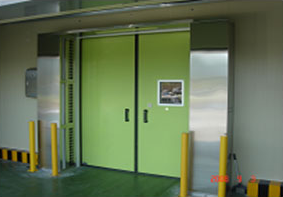 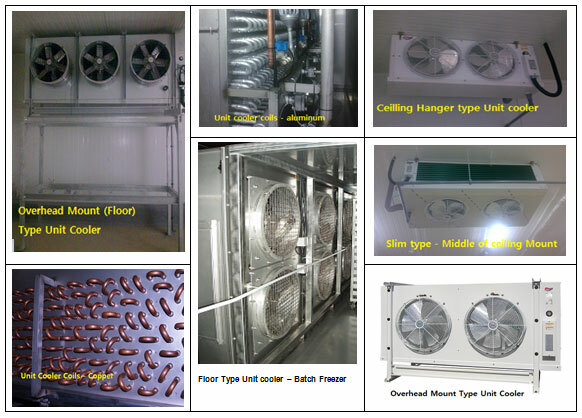 DYD Refrigeration Systems lnc., has been recognized as a premier and leading manufacturer of polyurethane insulated panel on hot-pressed high density and doors based on Korea technology and marketing company, providing a wide range of predominantly cold storages, refrigeration equipments and various food processing equiprnents rnade of Korean manufacturers, technical know-how, design and related services to our valued clients in the Philippines. 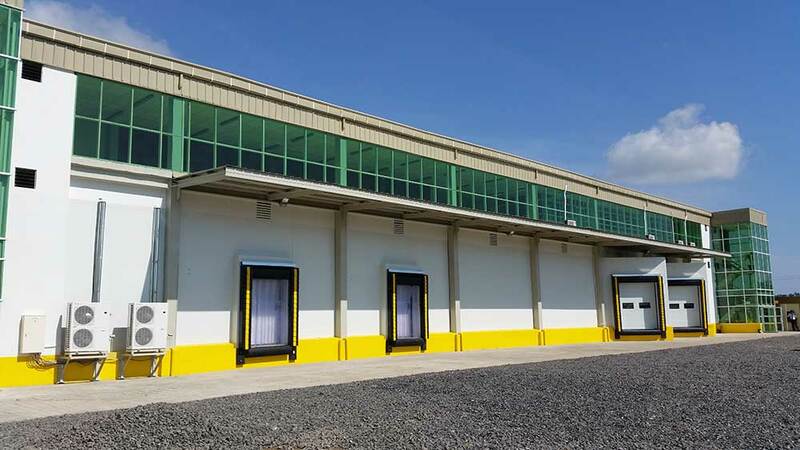 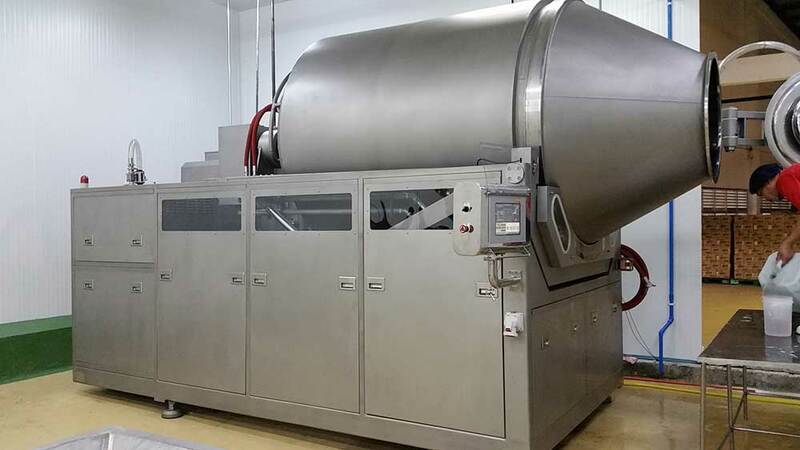 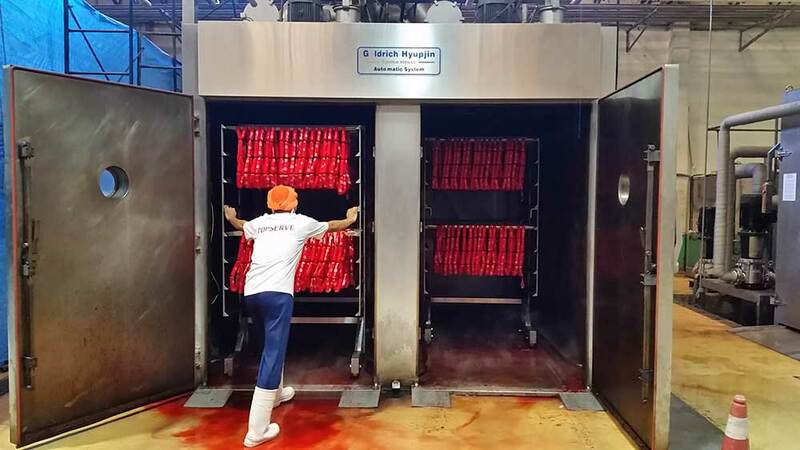 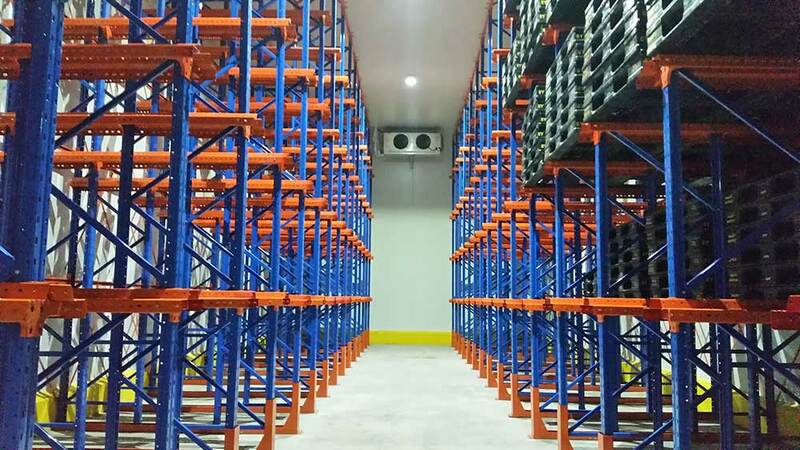 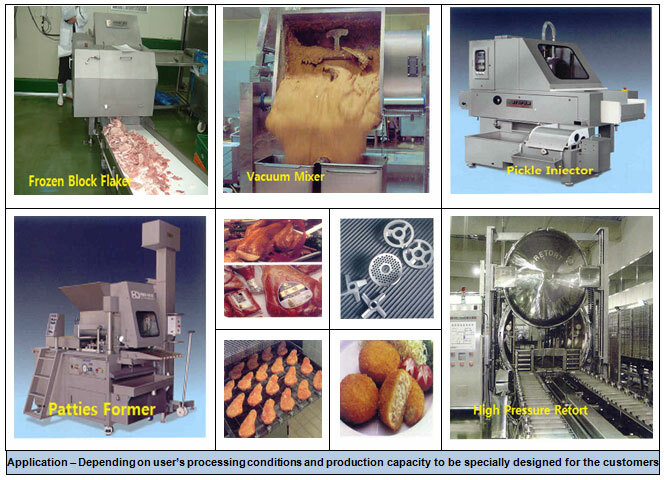 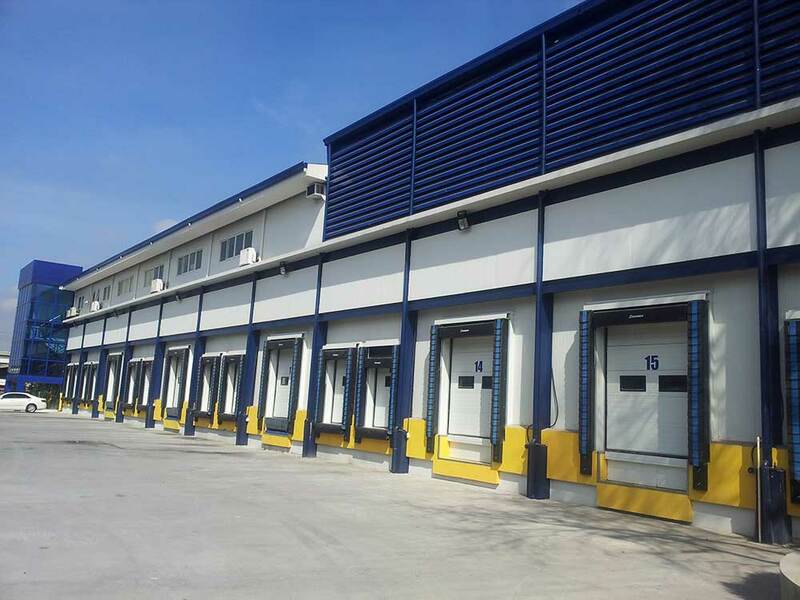 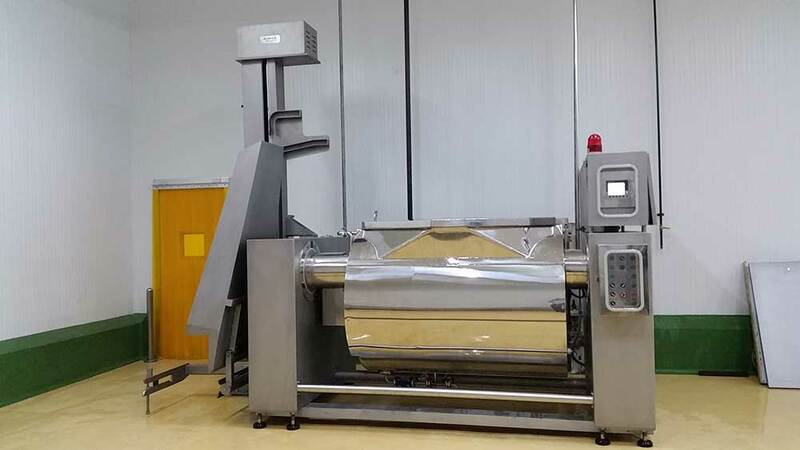 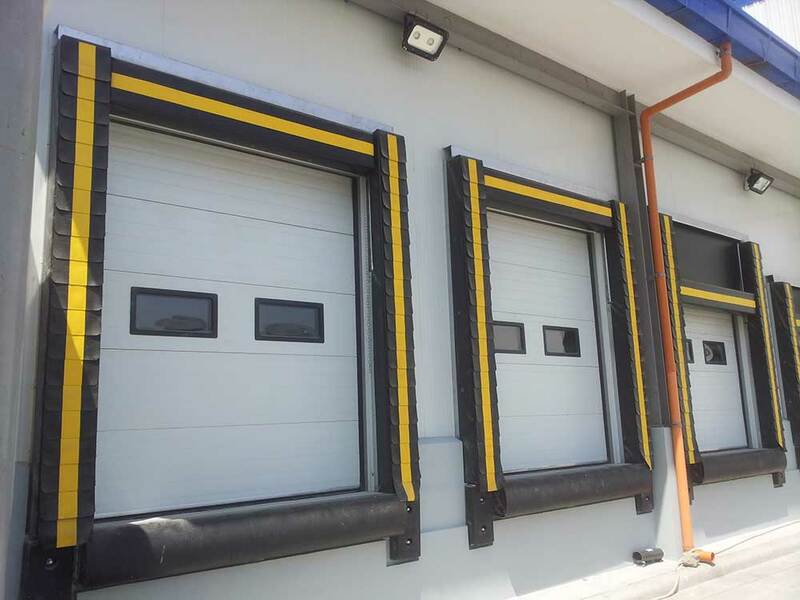 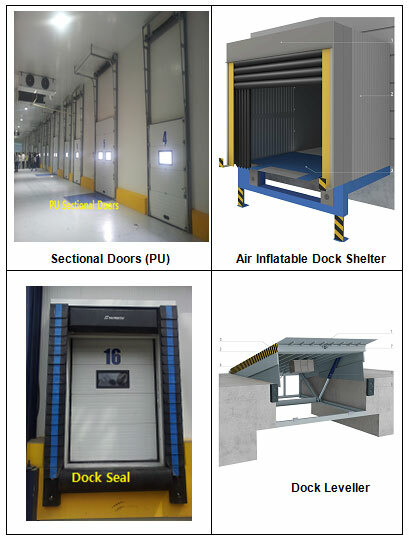 It is one of the most substantial and wide-ranging company to provide Philippines advanced technology solution in Polyurethane manufacturing, structural insulated panels, various doors and freezers for small & middle and large scale cold storage applications. 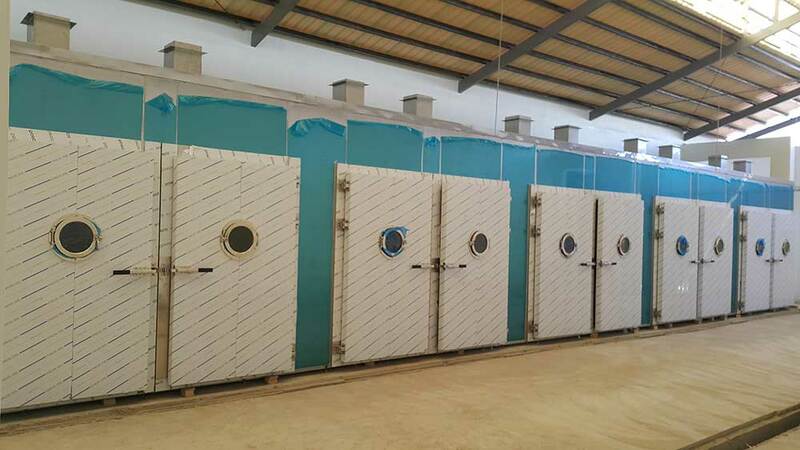 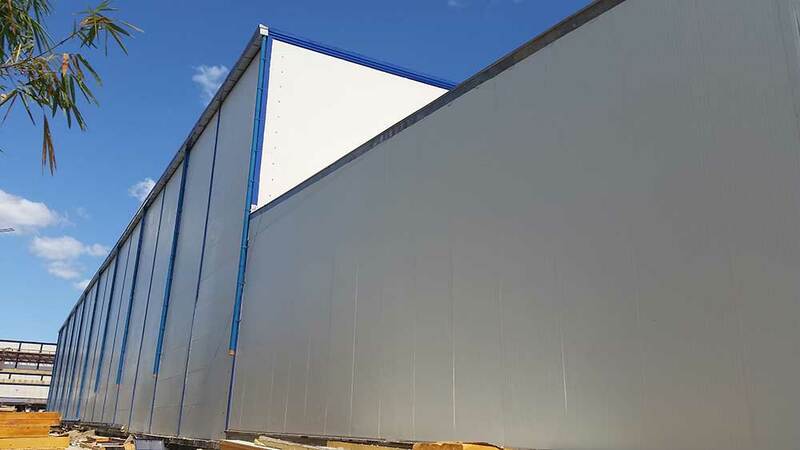 Manufacturer of Rigid Polyurethane foam, the most advanced insulation material for large scale refrigerated storage and construction applications.